Today in 1881 the second Canadian census was taken. It showed Canada with a population of 4,324,810 with 2,188,854 men and 2,135,956 women. The country grew by 17.2% in the 10 years since the first census was taken in 1871. 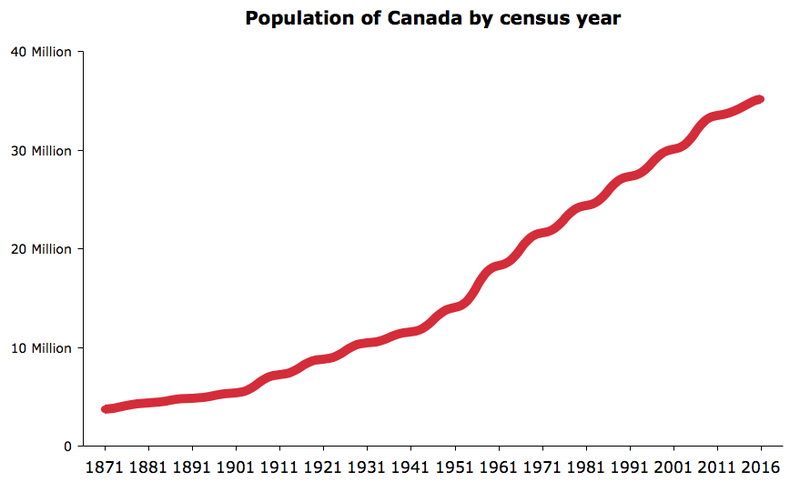 Then Canada had a population of 3,689,257, a growth of 635,553 people.